I have had a fascination with the White Star Lines most famous/infamous ocean liner the Titanic for many many years as no doubt have had so many others people around the world. I have been fortunate enough to have visited Halifax in Nova Scotia Canada, the closest major port to the 1912 sinking and where all of the recovered bodies were brought to. I have visited The Maritime Museum of the Atlantic which has what is generally recognized as the world's finest collection of wooden artifacts from Titanic. 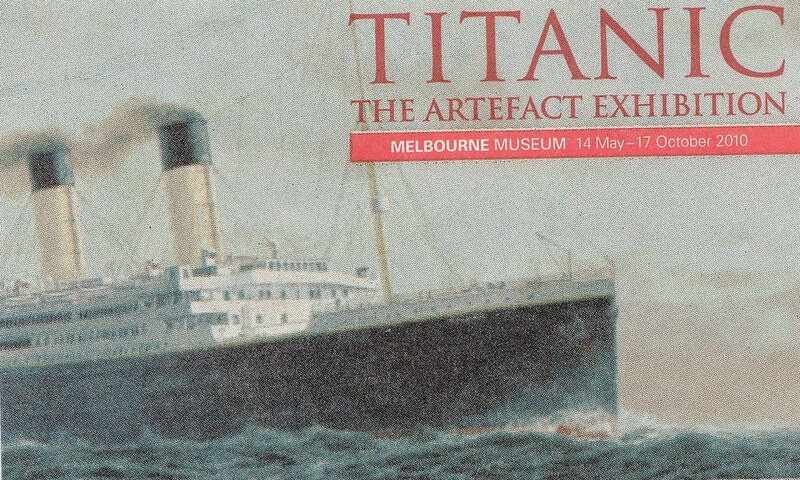 I also recently attended the Melbourne Exhibition of the Titanic Artefacts, one of many such exhibitions being staged at numerous venues worldwide. And it was the most recent reminder of this great and most unlucky of ocean cruise liners that has prompted me to put together a brief smattering of Titanic postings as a way to encourage people to find out more about this most tragic ship of history. I found this video on You Tube that provides an excellent run down of what you would expect to see at the Titanic Expo in Melbourne, this is taken from the Whitaker Center for Science and the Arts exhibition but the basic premise is the same. 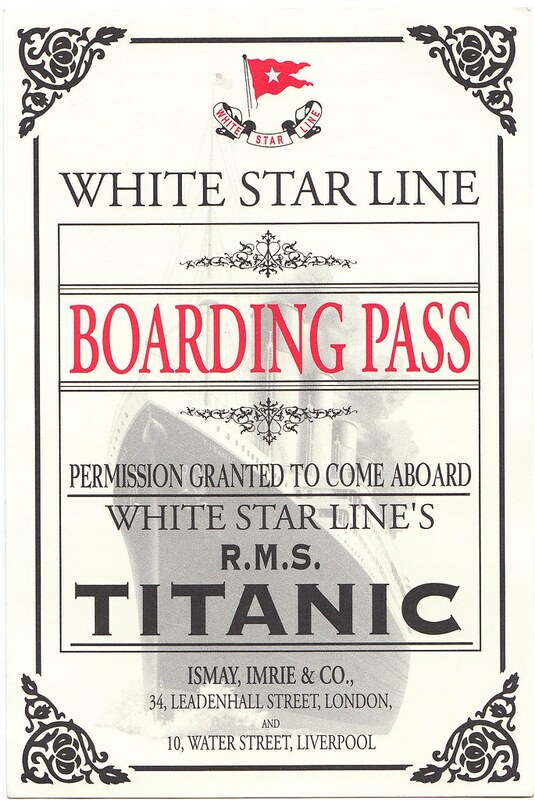 Journey back to 1912 and experienceTitanic's maiden voyage. Explore detailed reconstructions of the ship’s interior including the Grand Staircase and First and Third Class cabins. Discover how the ‘unsinkable’ ship met its fate and connect with the personal stories of people onboard as you view artefacts recovered from the ocean floor. On the fateful night of April 15, 1912, Titanic, the world’s largest ship, sank after colliding with an iceberg on her maiden voyage bound for New York. 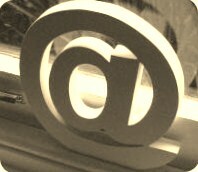 The disaster claimed more than 1,500 lives and subsequently altered the world’s confidence in modern technology. Nearly 98 years later, See treasures never before presented in Australia in this Melbourne-only showing at the The Melbourne Museum. and finally a You Tube Video presentation of various photos and drawings of the great ship. are you planning to attend Titanic the The Artefact Exhibition, if so why and please let me know what you thought, I would love to hear from you.